In a rare moment of direct criticism, Supreme Court Chief Justice John Roberts rebuked President Trump on Wednesday for the president’s description of a federal judge who ruled against his asylum policy as “an Obama judge.” Within hours, the president fired back on Twitter, launching an unusual conflict between the executive and judicial branches. “That independent judiciary is something we should all be thankful for,” Roberts said. 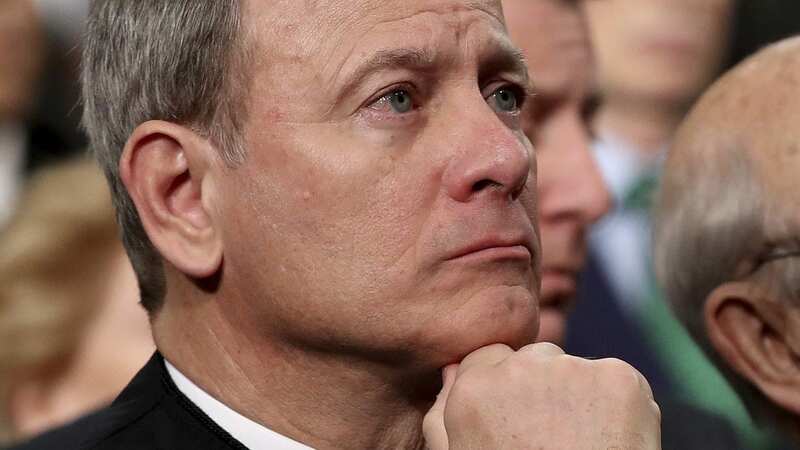 Roberts has never responded to any president so directly and publicly before. “Sorry Chief Justice John Roberts, but you do indeed have ‘Obama judges,’ and they have a much different point of view than the people who are charged with the safety of our country,” tweeted Trump. Trump went on to excoriate the 9th Circuit Court of Appeals which he wrongly blamed for the ruling, saying, “Every case that gets filed in the Ninth Circuit, we get beaten. And then we end up having to go to the Supreme Court, like the travel ban, and we won,” Trump said. However, Tigar is a district court judge who sits in San Francisco, and the Ninth Circuit, which encompasses much of the western United States, has not yet been asked to rule on his decision. Tigar’s decision is also temporary, lasting only until Dec. 19 when the judge is scheduled to hear arguments about whether the order should remain permanent. The American Bar Association joined in the criticism of Trump’s comments. “Disagreeing with a court’s decision is everyone’s right, but when government officials question a court’s motives, mock its legitimacy or threaten retaliation due to an unfavorable ruling, they intend to erode the court’s standing and hinder the courts from performing their constitutional duties,” said ABA president Bob Carlson.